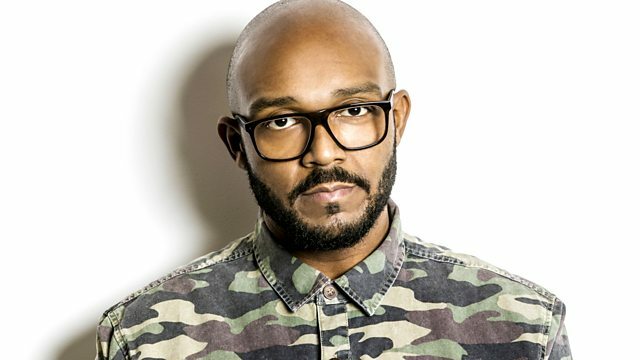 MistaJam's ultimate guide to new music. Jam Hot from Tempa T and JME. State of Mind: Breathe Playlist - 45 minutes of music to wind you down. Remix Artist: Mikos da Gawd. Mad Decent / Because Music.